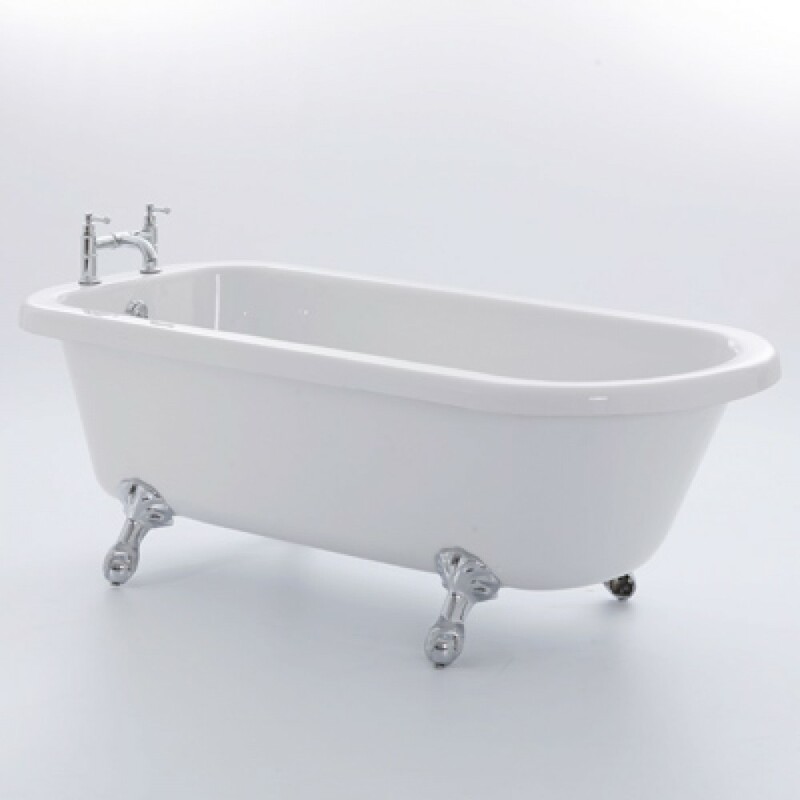 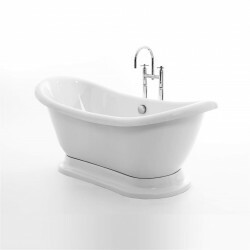 Classic British design single ended bath. 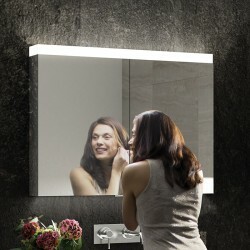 Creating even greater individuality for all bathrooms. 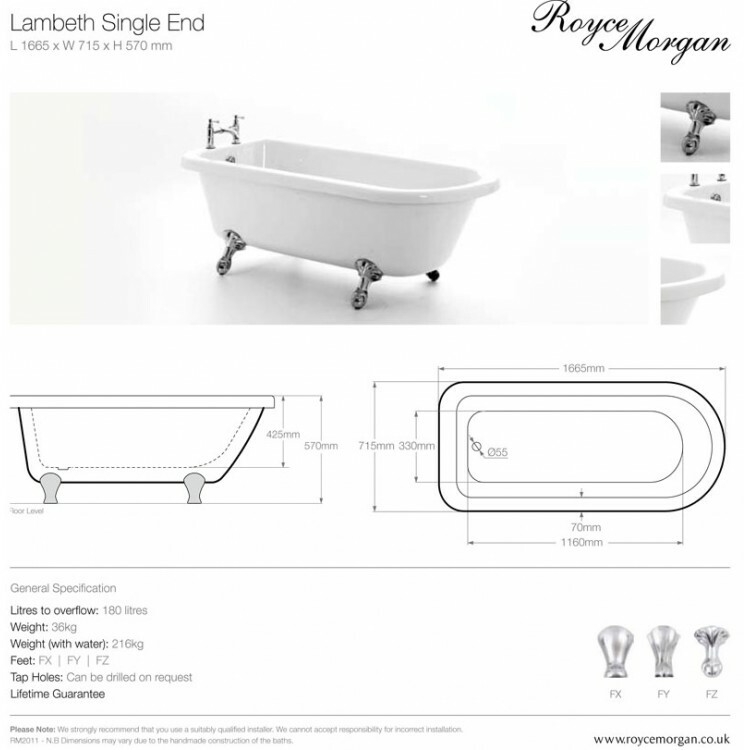 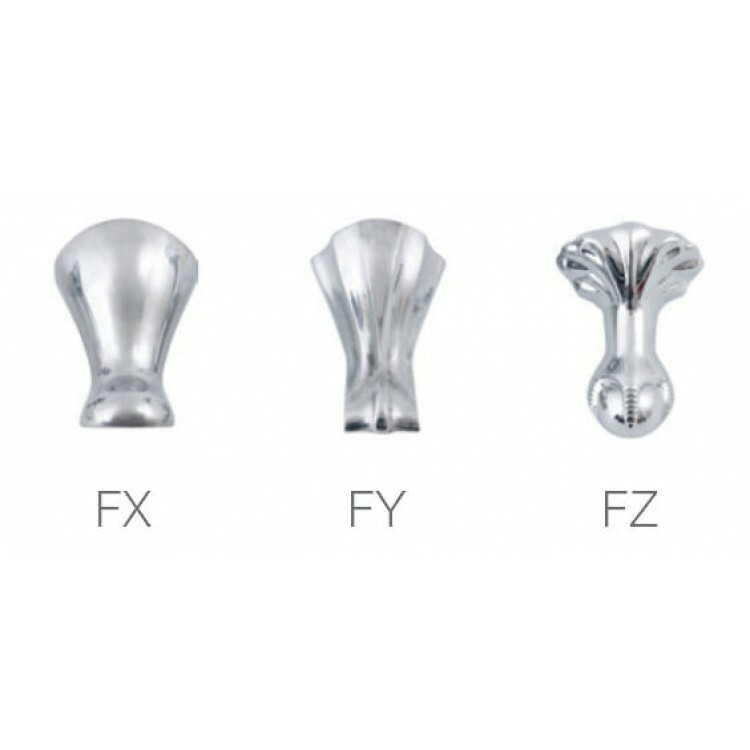 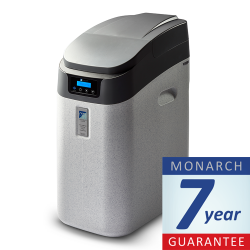 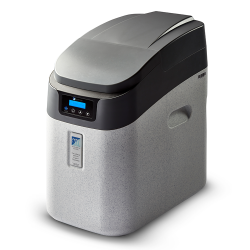 Royce Morgan Bath Wastes Please see the selection chart to identify the waste suitable ..